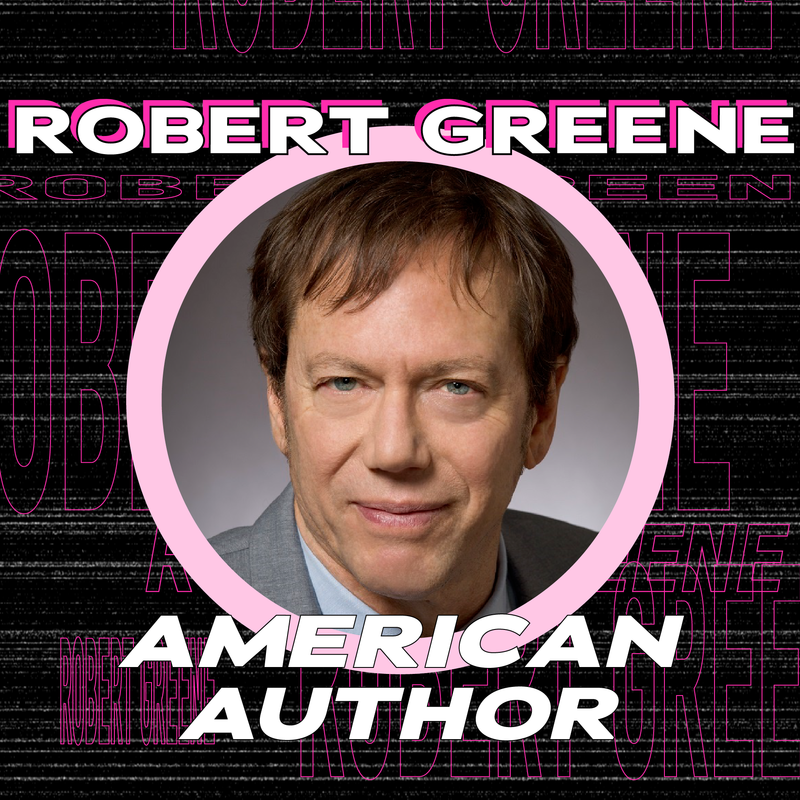 #166: Robert Greene, American Author - The Laws Of Human Nature, Self-Love, Empathy, Narcissism, What Motivates Us, & Amor Fati. ( 0:55 ): Welcome back to TSC HIM & HER Show. Robert Greene is a New York Times Best-Selling author & speaker known for his books on strategy, power, and seduction. His most recent book the The Laws Of Human Nature turns to the most important subject of all – understanding people’s drives and motivations. In this episode we human nature, how to judge character, how to self examine our own biases, how positive and negative attitudes directly impact our lives, self awareness, and the impact social media has on our ability to impact our social cues and understanding of the people around us. ( 18:36 ): Michael asks, “You like to say, ‘we were born animals then became human’ what does this mean? ( 24:12 ): Lauryn asks, “Meditation is something you also touched on in the book, what does your meditation practice look like? ++This episode is brought to you by Perfect Keto. For 30% off site wide visit perfectketo.com/skinny and use promo code SKINNY. +++This episode is brought to you by Robinhood. For a free stock visit www.skinny.robinhood.com.